Welcome Home! 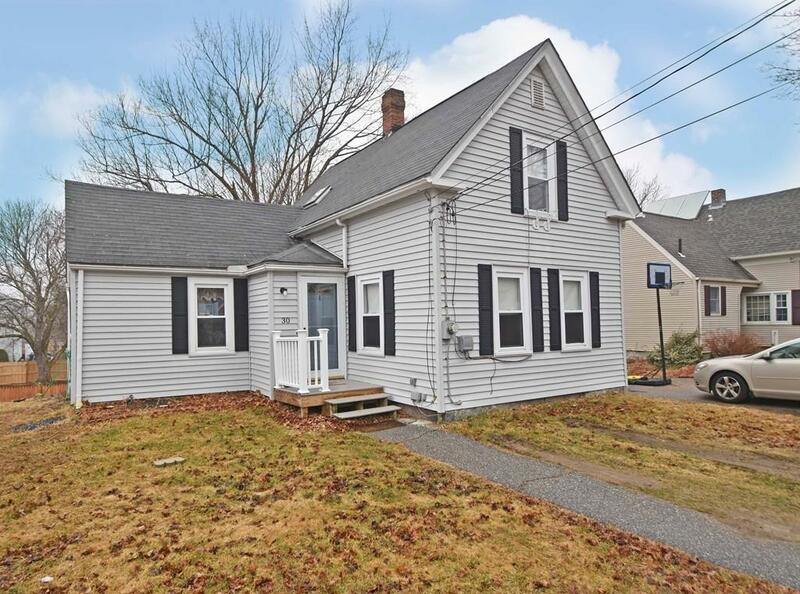 Terrific opportunity to own this meticulous cape located in desirable Leicester neighborhood! Inviting & spacious living room tons of natural light. 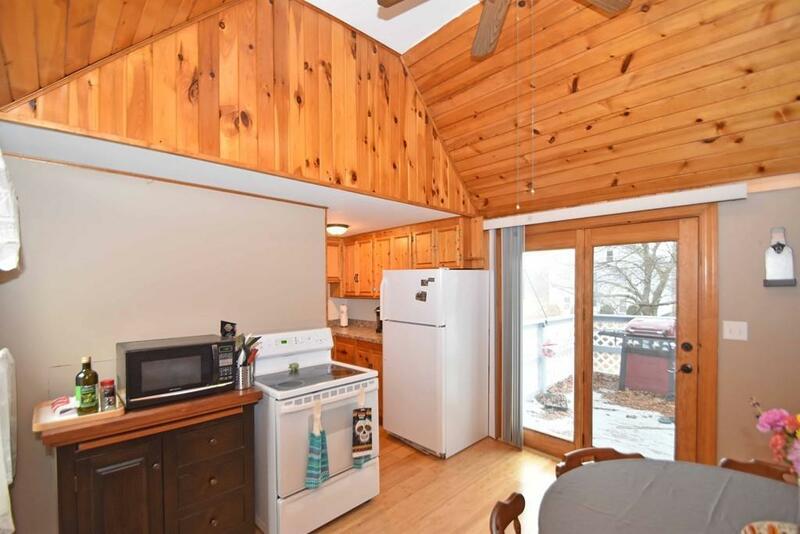 Spacious eat-in kitchen features high ceilings w/ beautiful wood panel ceiling. Separate prep/cooking space & dining area. The dining area has French style sliding doors leading to the back deck where you can unwind & relax after a long day during the warmer weather. 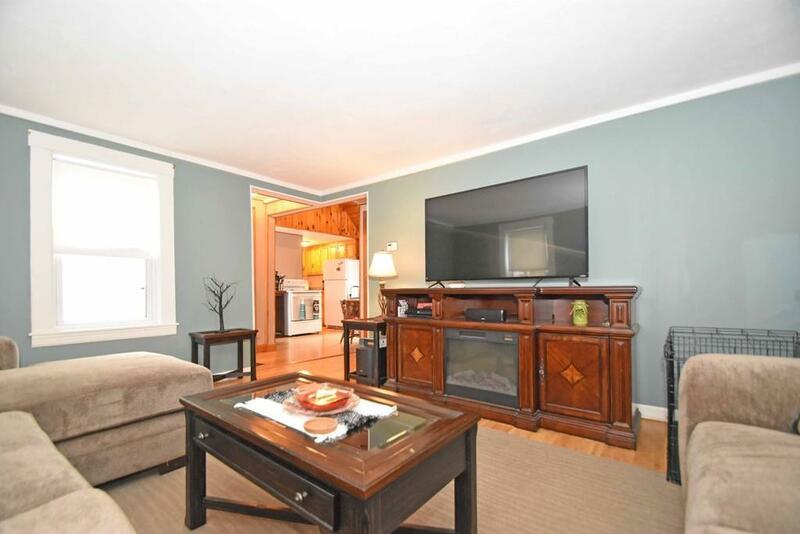 Full bath conveniently located off the kitchen! First floor master offers large closet space! 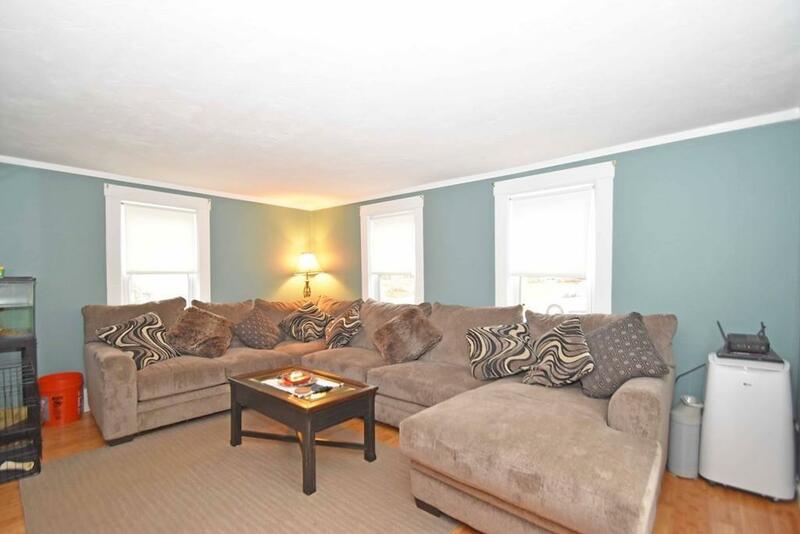 2nd floor is complete w/ 2 additional bedrooms both offering ample closet space! Gleaming floors throughout! Exterior features deck overlooking the large fenced in backyard & paved driveway for off-street parking! Close to Shopping, Public Transportation, Restaurants & More! Come see this home today! Listing courtesy of Dawn Kelley of Lamacchia Realty, Inc.. Listing provided courtesy of Dawn Kelley of Lamacchia Realty, Inc..